Time and again, mankind has tried to dominate Mother Nature. Three decades ago, it took on another massive challenge: to resist typhoons and earthquakes, Japan built Osaka Bay, an island, and then the Kansai International Airport on the man-made island. The costs were massive: the most expensive civil works project till then involved 20 years of planning, seven years of construction, and $15 billion in investment. The engineers were prepared for the land eventually sinking, but what they weren’t prepared for was the fast rate at which it dropped. 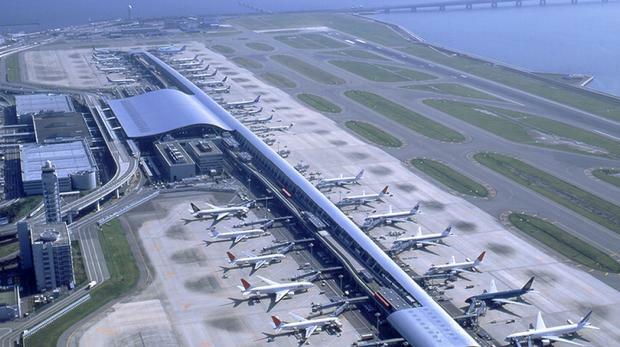 Kansai was planned when the Osaka International Airport couldn’t take any more overcrowding. Being located on an island, it offered other pros too, like reduced noise pollution. 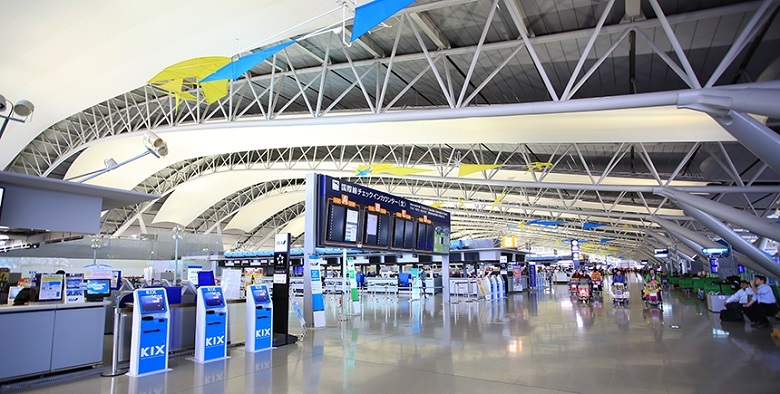 The 4kmx2.5km Osaka Bay island was created just for the airport. Construction, which began in 1987, required the excavation of three mountains. For years, thousands of workers toiled to lay a 30-metre covering of earth over the sea floor and inside a wall they built. The actual budget was double the estimation, but stakeholders called it necessary. By the time it started sinking, experts predicted, it would have made huge profits. The project did seem a success at first. The year after Kansai opened in 1994, a quake ravished areas nearby, like Kobe, but the airport survived with minimal damage. They were overjoyed, and predicted that the land would slip a maximum of 38 feet over 50 years. But crisis struck when it had sunk that much by as early as December 1999, 44 years ahead of schedule. Billions of dollars had to be spent on a huge retaining wall. By 2015, Kansai had accumulated debts of $10 billion, and Japan’s attempts at privatization have still not entirely borne fruit. Similar airports are coming up in the near future – an airport on a foundation of muck will open in Istanbul in October, a Maldives airport is being expanded on the Indian Ocean, and a runway in an estuary will open in Australia in 2020. The question isn’t whether they will sink, but when. Humanity can spend billions and billions, but it is unlikely that they will ever be a match to Nature.